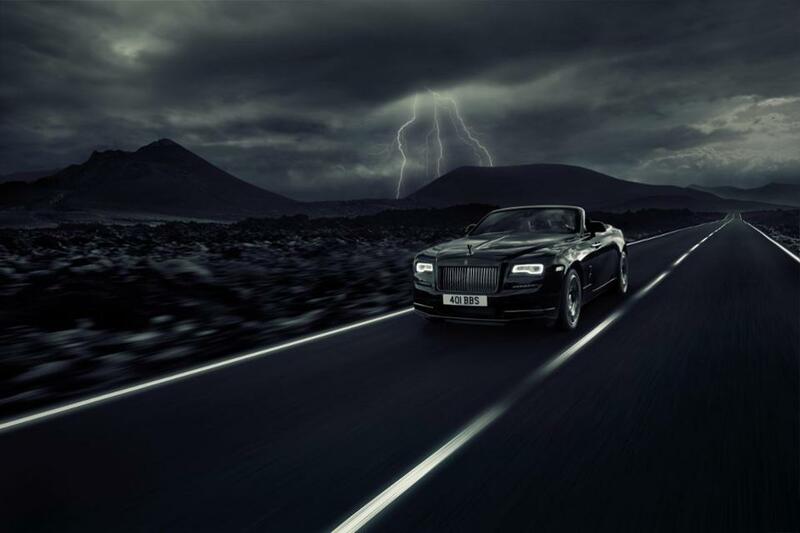 We are overjoyed to have been part of Rolls Royce’s latest campaign ‘Dawn Black Badge’. Being able to work on all aspects of post production from the offline, through to audio post including music composition and on to colour and VFX not only made the finished spot epic and seamless – echoing the character of the car – but also gave the whole Smoke & Mirrors team an immense amount of pride. -Head of Production, Andrew Salem.